Just by looking at it, it looks a little different but that doesn't mean a whole lot and I would actually assume it is the same as mine. Is that an 18-pin connector? What year is your mazda 3? When I was researching LOCs I came across a lot of people using the one I did so we should be able to figure out if this one would work for you or not. 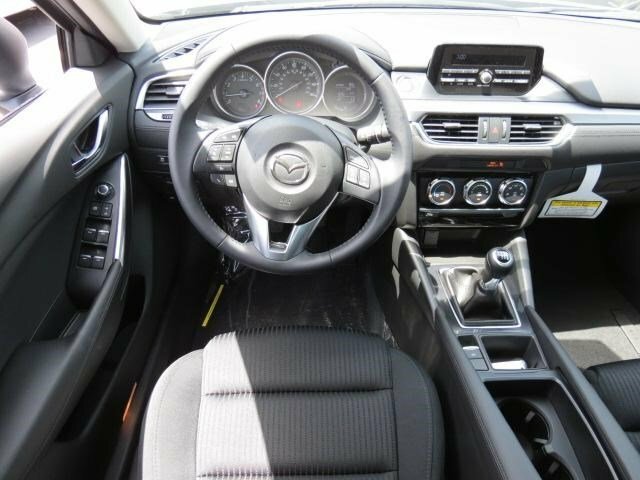 that picture is from my new 2016 mazda 6 isport, the mazda 3 I pulled the speakers out of had the bose system and I didn't need the pac aoem-maz2. I would say yes. Those upper wires are speaker wires. You should check though. Open the door panel/ any speaker actually..and check the speaker inputs. And if they match up to yellow with silver dots or whatever u find..you'll know. I have attached the picture of my connector again. They look different to me but that is surprising since it's the same year and model as mine. It seems like the clip is on the opposite side. As in, the clip to release the connector is on the back side for mine and yours is on the front side. Also, mine looks a little more square. I am sure that you could make it work by cutting the wires and connecting them to the LOC but it would not be plug and play at that point which is the main reason for using it. Going that route though would still assure that you have full functions of everything else that runs through that connector. Sorry I have not been of much help on this issue so far. Oh, look right above the bluetooth box then. I know in my kick panel on that side there were two boxes. One right above the other. When I unplugged mine my radio wouldn't even start up after turning the car on. In all this, I just noticed something that will probably make all the difference in the world. You have the navigation knob on your center console. which means you have an infotainment system with a touch screen if I'm not mistaken....that doesn't mean you have a bose system....but it's different than mine. 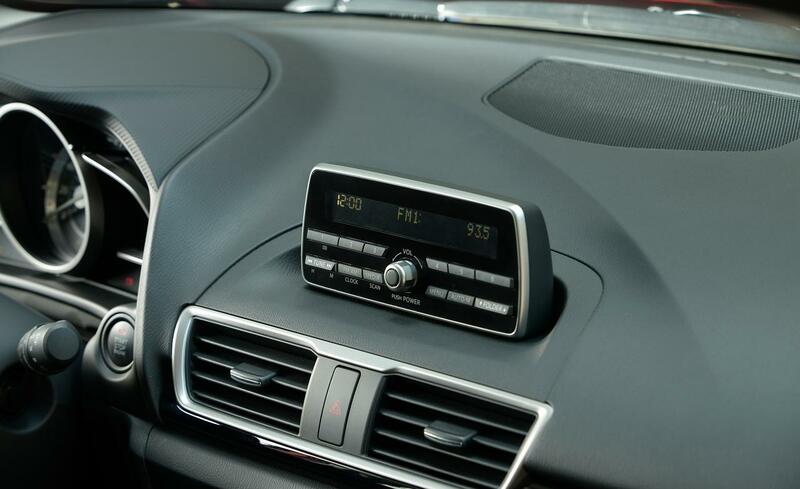 My radio looks more like this picture, no knob on the center console.....so I am starting to think I may not have the tuner and amp unit in the footwell. 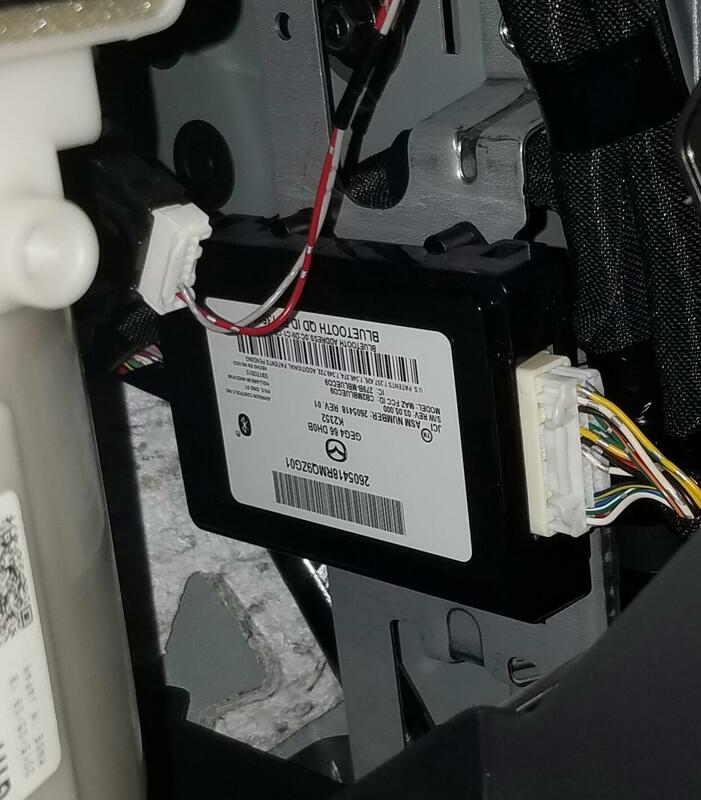 The picture I pulled is from a 2014 mazda 3 i touring....which used one of the LOC's you used but connected it directly to the back of the radio......here, adding a second photo of my actual car that I pulled from the dealer site before I bought my car. Ah yes, I believe that would explain the differences. I didn't know that you had a manual. I also didn't know that things would be that much different with the head unit just due to having a manual. 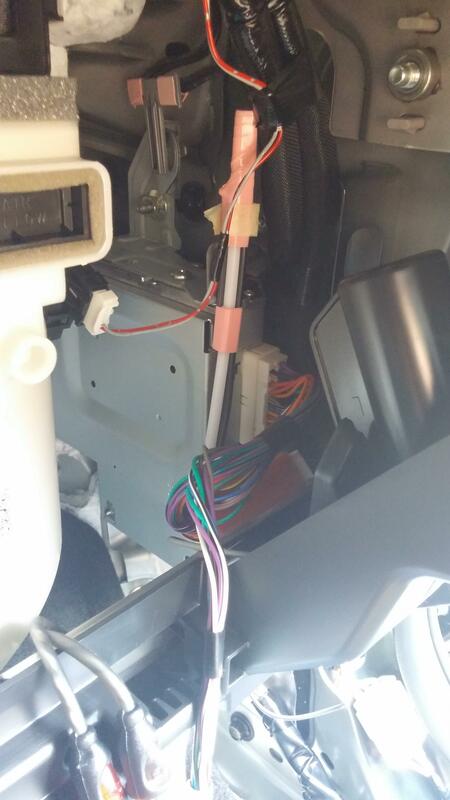 I wonder if the connector on the back of the radio is the same connector as the one in the kick panel in automatics. What are you thinking of doing for a LOC now?